A thought-leader in event management, Darren W. Johnson is the founder of The Event U, which provides Real World Event Education to people looking to enter the exciting field of corporate event planning, or to experienced professionals in the hospitality industry looking to sharpen their event planning knowledge. Darrenâ€™s 30+ years of experience informs all aspects of The Event U. Itâ€™s knowledge that comes from being in the event trenches, behind the curtain, in the green room, at the loading dock, in the ballroom, on the headset, and riding the road of real life corporate event production. Real life stories and examples not only provide critical need-to-know information, but also deliver it in an entertaining and relatable way. 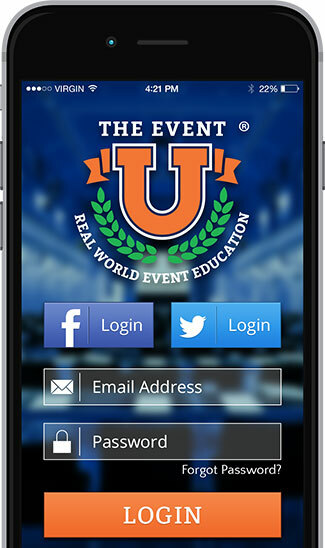 The Event U includes a variety of educational products from a free mobile app to white papers and Darren W. Johnsonâ€™s bestselling book Going Live; Insider Secrets to Corporate Event Production. A soon to be released complete E-learning program will be part of the program too. The Event U can also provide in your office personalized training in Event Planning for groups large or small. 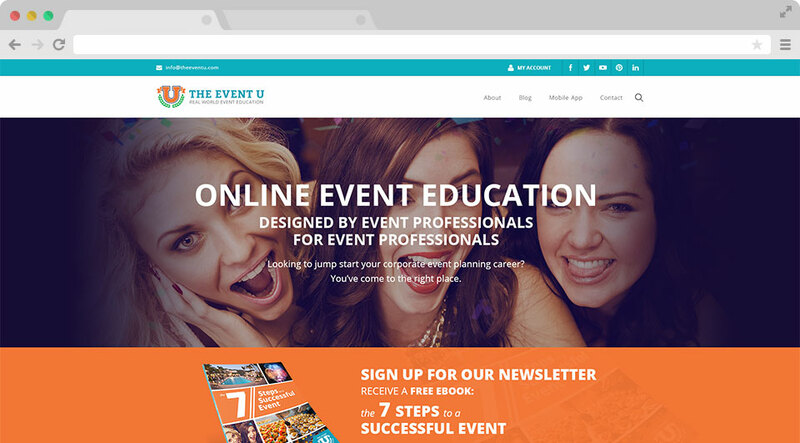 The Event U was founded on the premise of providing Real World Event Education to people looking to enter the exciting field of corporate event planning, or to experienced professionals in the hospitality industry looking to sharpen their event planning knowledge. The knowledge and information provided at The Event U comes from over 30 years in the trenches, behind the curtain, in the green room, at the loading dock, in the ballroom, on the headset, and riding the road of real life corporate event production. This information, along with real life stories and examples, will not only provide critical need-to-know information, but also provide it in an entertaining and relatable style. Download the app from iTunes or the Google play store, register and begin carrying the source event planners go to for real worldÂ industry advice. Available on: iPhone 4, iPhone 4S, iPhone 5, iPhone 5S, iPhone 5C, Â 4th generation iPods and up, iPad 2, iPad 3, iPad 4, iPad Air, iPad Mini, iPad Mini Retina, and Android phones/tablets running Android OS 4.0 and above.